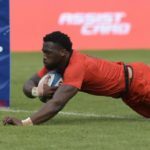 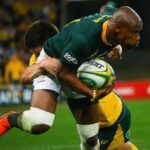 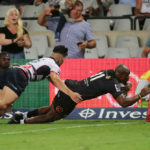 Springbok wing Makazole Mapimpi has flown home after injuring his knee in the Rugby Championship loss to the Wallabies on Saturday. 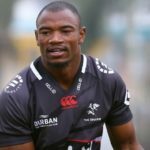 Sharks coach Robert du Preez has made two changes to his starting lineup for the clash against the Lions in Durban on Saturday. 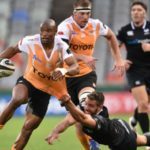 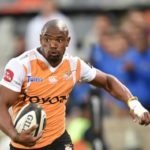 The Sharks have announced the signing of star winger Makazole Mapimpi ahead of the 2018 season.